Home › Insurance › What to Look for in a Travel Insurance Policy? A travel insurance is very important for all those who find themselves out on the road most of the time. This type of insurance aids in covering up for any emergencies which might happen on trips and it does not matter if the trips are for business or pleasure. However, you should talk to Your Personal Financial Mentor when you plan to purchase a travel insurance plan because he can guide you which policy is suitable for you keeping in mind your financial objectives. 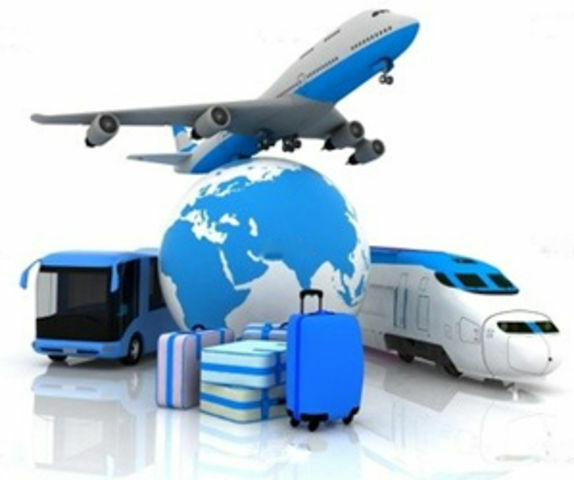 There is a diverse range of travel insurance policies which are available at different prices as per your needs and demands. It has been always suggested that you are supposed to read through the fine print, however, this can be daunting at times because it becomes difficult to understand the implications of the terminologies which are used in the insurance domain. It is important to check out the important features of the travel insurance cover so that all the requirements are included in the insurance policy which you are selecting for you and your family. One of the important characteristics you have to compulsorily check is the Hospital and Medical Expenses and the insurance cover should certainly include all the medical expenses which are incurred while you are on your trip outside your residing country. It is a known fact that hospital expenses can be quite expensive overseas and the main purpose of the travel insurance is to take care of the medical expenditure if you fall ill at your traveling destination. You should always be prepared to meet the emergency need of a serious illness while you are on your travel and your insurance cover should not only meet your medical expenditure but should also cover the cost of your trip to your home in a commercial aircraft or during extreme emergencies in a private aircraft with ample of medical assistance. To make sure that your insurance policy does have the required medical assistance, check for hospital and medical cover limits, emergency evacuation, emergency dental work cover, 24/7 medical emergency assistance, etc. One of the other common claims that arise under the travel insurance niche is the situation of damaged or lost luggage which also includes theft of baggage from carousels. For such kinds of situations, check if your policy has a limit on the individual items, and also if the cover is applicable in case your item is stolen from the hotel room and if stolen cash is covered under your policy as well. Another essential characteristic which you must check in your travel insurance policy is about cancellations of flights which can lead to financial loss for you. January 8, 2014 What to Look for in a Travel Insurance Policy?